I may call myself a senior but actually I am just as busy now as I was before I actually retired. Not retired, just tired. 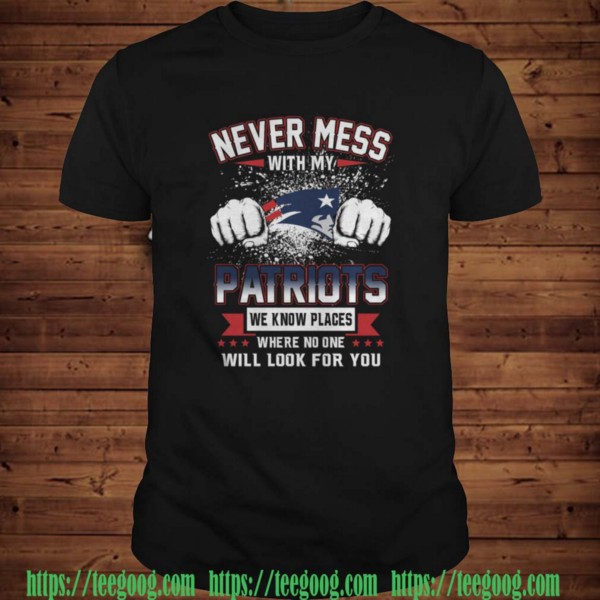 I am a Never Mess With My Patriots We KNow Places Where No One Will Look For You Shirt care for my grandchildren three days a week at least and volunteer at the church when needed. As well I have numerous hobbies that I would like to have more time for.